Cosplay Convention Center seeks to make your digital convention experience more enjoyable. Our custom built CMS is specifically designed to manage convention websites! You will have a beautifully designed, mobile friendly website as well as a mobile friendly management system (you can update your website from your phone). Here are some of the clients we've helped bring to digital reality. 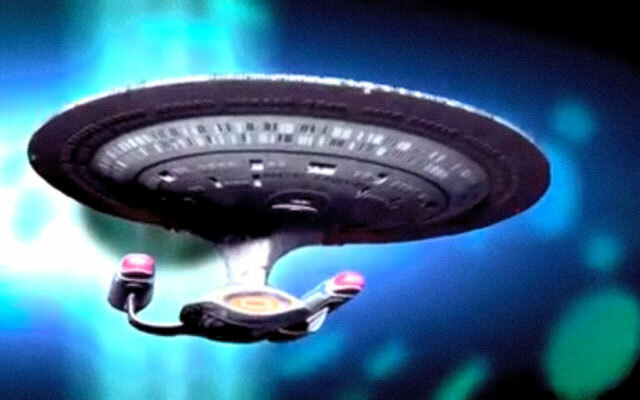 Boldly go where no convention has gone before. Meet cast members from the Star Trek universe. It's the final frontier for science fiction fans. Bangor Comic & Toy Con is an exciting 3 day convention in Bangor/Orono Maine taking place in during Springtime. 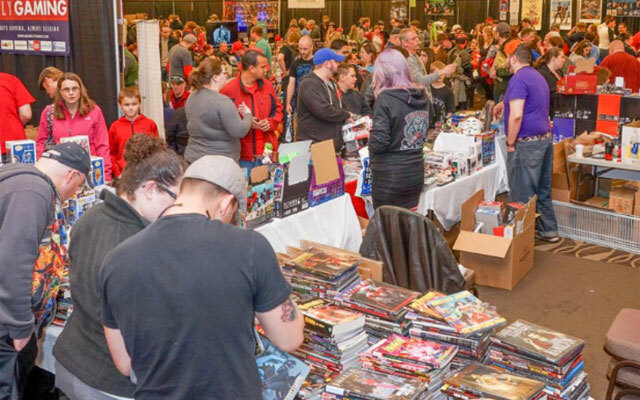 The con features a wide variety of vendors and artists, a very entertaining cosplay scene and is credited for bringing some big name celebrities to Maine. Convention goers know that the hobby of attending cons can be both taxing on your time and your wallet. Save money, time and travel frustrations with ShuttleCon. ShuttleCon is the brainchild of Broken Key [aka Gerry Shannon], self-identified nerd, professional geek, convention-goer, swing dancing fool and co-owner of Cosplay Convention Center. Less we forget our own website. With so many great conventions, artists, vendors and other merchants to find, what better place than a well though out database that is very search friendly. Your convention and geek culture event finding has never been easier. One site to truly find them all.